During the December hearings one of the five Accused, Mr. Bin al Shibh, was ordered to be removed from the courtroom for being disruptive on four separate occasions with outbursts that appeared to be focused on his treatment by the guards. Shortly after his outbursts, his Defense counsel filed a motion alleging that Mr. Bin al Shibh was being intentionally exposed to noises and vibrations in his cell that interfere with his ability to concentrate or sleep. The Defense filed a declaration from the Accused alleging that from September 2006 to the present day, he has been exposed to sounds and vibrations that interfere with his ability to concentrate, sleep, and his overall well-being. The Declaration further states that he is convinced that the noises and vibrations are intentional, deliberate, and are being controlled by Joint Task Force (JTF) GTMO personnel. The Prosecution unequivocally denied that the guards are deliberately making sounds and causing vibrations to disturb Mr. Bin al Shibh. 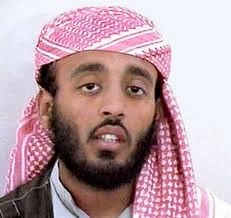 Based on these accusations, his behavior in court, and the fact that Mr. Bin al Shibh had earlier been diagnosed with a mental disease that may be a psychiatric explanation to his claims, the Prosecution asked for a mental evaluation be performed by military doctors on Mr. Bin al Shibh to ensure he is competent to stand trial. Those doctors recently attempted to interview Mr. Bin al Shibh, but since he refused to meet with them they were unable to come to a conclusion as to the absence or presence of a mental defect or disease. As such the Prosecution requested the Military Judge to hold a competency hearing in April, after both sides are able to fully prepare for this hearing, as witnesses for both parties will likely be called to testify at this proceeding. I have written about the GITMO proceedings a few times, and more specifically the impact on the 9/11 family and EMS survivors. Start here to learn what the impact of this latest ‘Justice delayed…’ means to them. Go refresh your memory of the ‘psychological torture’ these residents of GITMO maintain they suffer at the five star facilities that are GITMO. This particular (‘accused‘ – ‘alleged‘ – ‘innocent until proven guilt‘…insert your own adjectives) terrorist has a long history of disruptive behavior as he and his 9/11 co-conspirators play the system, over and over again. Just one example? In August last year, it was reported that one if his complaints of torture was a rant about with-held olives and honey in his diet. Meanwhile, those innocent Americans who survived to daily re-live the very real torture that murderer Ramzi Binalshibh et al rained down on New York that terrible day, wait patiently for real justice. Most of America may have moved on from 9/11, but I believe it is critical on many levels that we remember, we continue to bear witness. 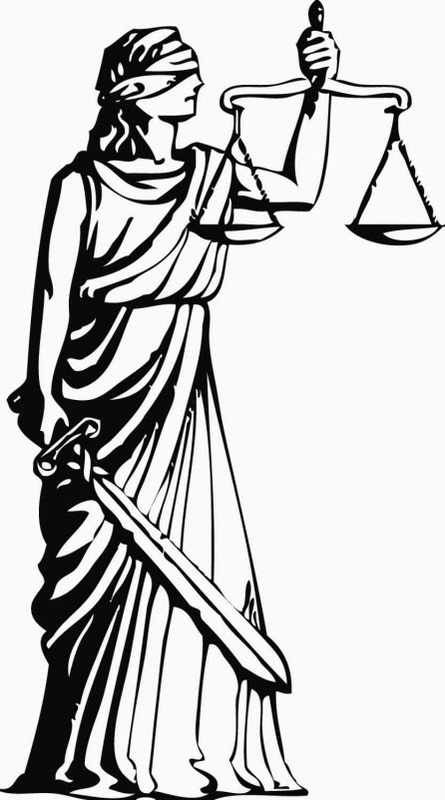 I also continue to believe that justice delayed will NOT be denied. It is our responsibility as citizens to continue to inform ourselves of the process that will eventually mete out justice to terrorists who would murder us all. For ongoing information of this specific Tribunal, you can find up-to-date information on the Military Commissions site.